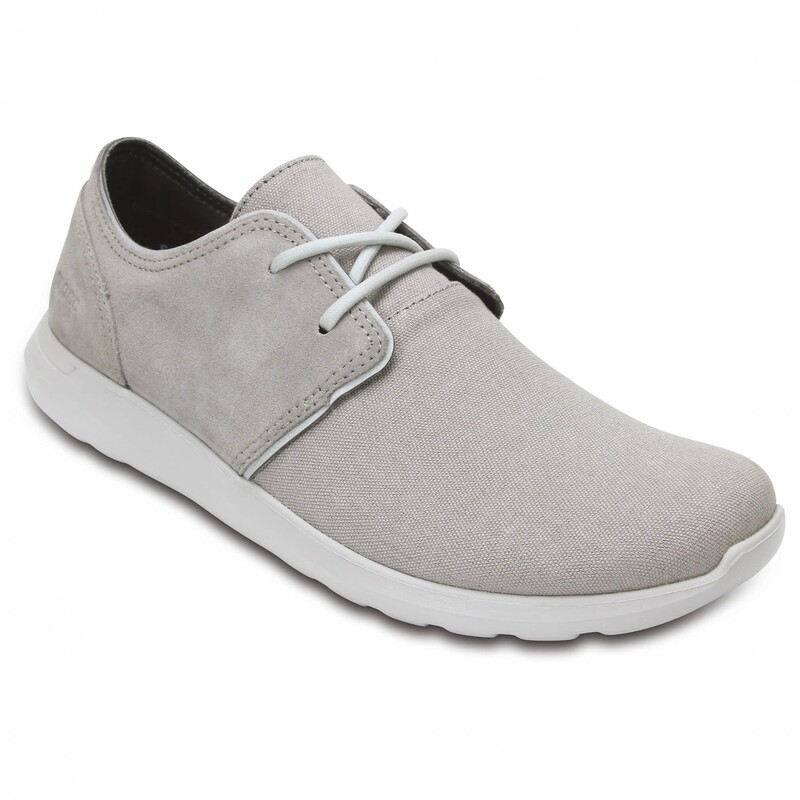 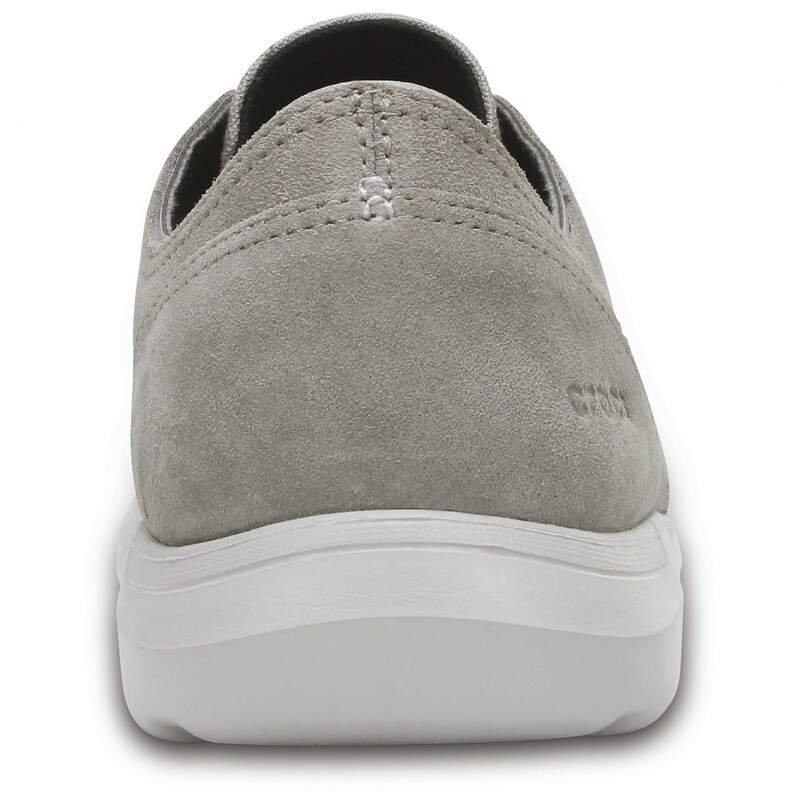 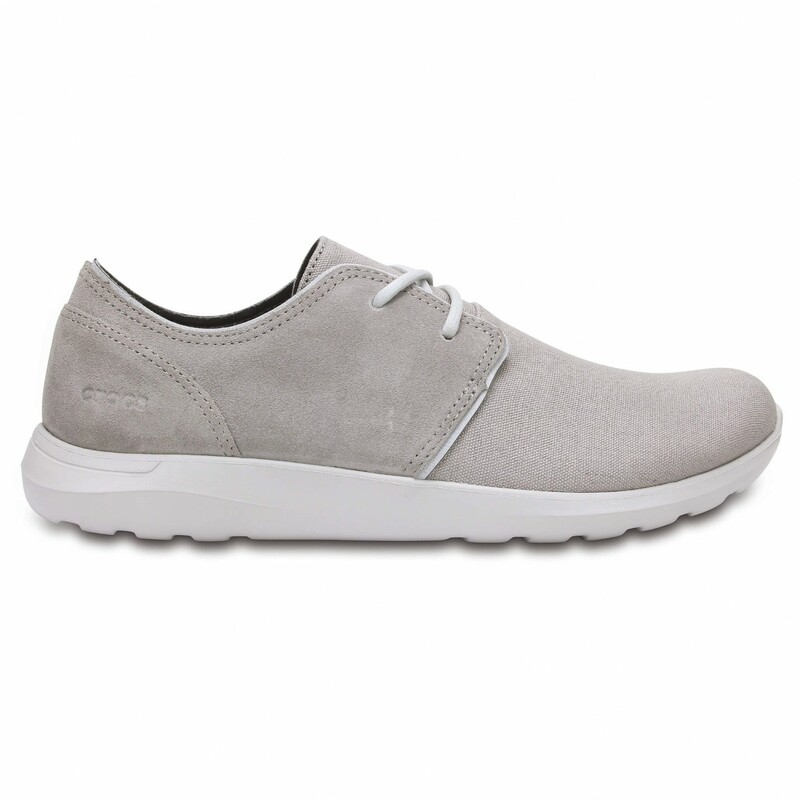 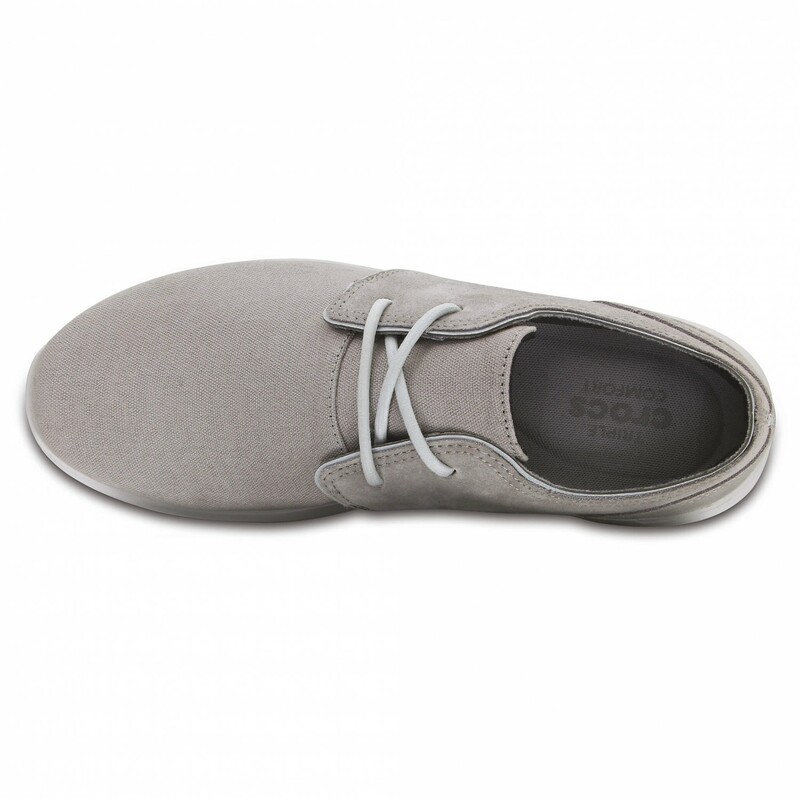 The Crocs Kinsale 2-Eye Shoe are incredibly comfortable and boasts a relaxed style. 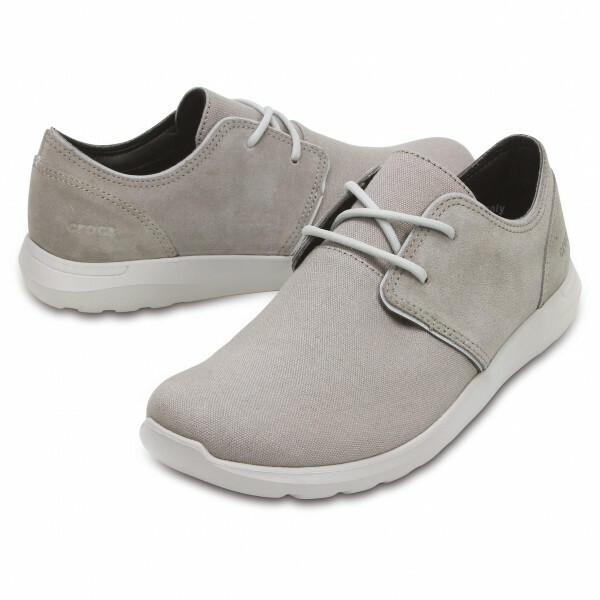 With the soft suede uppers with a leather heel patch and the two-eye lace style, the shoes are perfect for both the office as well as more elegant occasions. 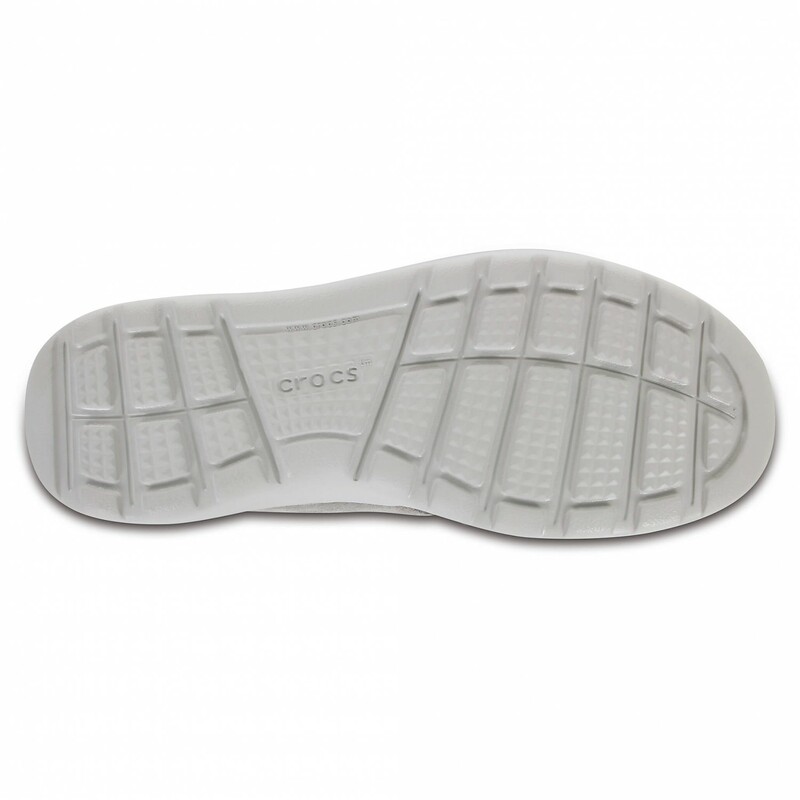 The footbed features memory foam pillows, and the light Croslite material forms the basis of the Crocs Kinsale 2-Eye Shoe!